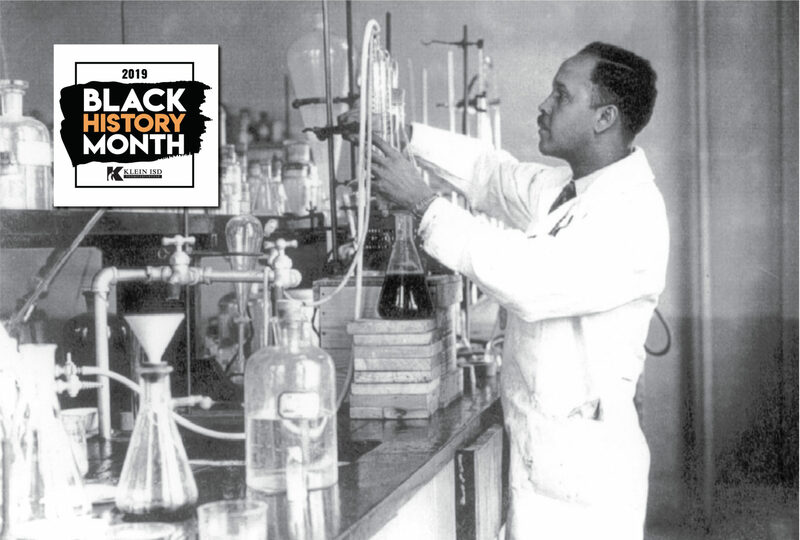 Percy Julian was a renowned African-American Chemist who cemented his fame with his ground-breaking work with beans. He was ambitious and determined. When life threw its worst, Julian fought back. Sadly, his work and even his name have fallen to obscurity. But now that Black History Month draws near, it is important to take the time to honor the stories of African-Americans that contributed greatly. 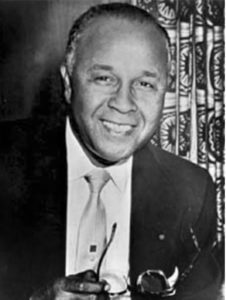 Percy Lavon Julian was born April 11, 1899, in Montgomery, Alabama. Like many during this time, his story is one that is marred with struggles, struggles of prejudice of the time. He attended school up to the 8th grade, but could not continue on for there was no high school open to blacks at the time. So, he applied to Depauw University instead. Even though he did not have a high school education, he took classes at night to stay on the level as his peers all while working to pay off his classes. His hard work paid off in dividends as he managed to graduate at the literal top of his class with a degree in chemistry. Success came again when Julian was awarded an Austin Fellowship to continue his Masters at none other than Harvard. Despite his success, he was still inhibited by the one thing he could not control: his skin color. Harvard did not let Julian pursue his doctorate on the grounds of the race so Julian journeyed to the University of Vienna to receive it which he managed to do in 1931. With a doctorate in hand, he went back to Depauw University where he finally cemented his name as a chemist. In 1935, by synthesizing physostigmine from the calabar bean, he developed a drug treatment for Glycoma. However, prejudice struck once again when Depauw University failed to offer him a position on the staff despite his ground-breaking work. When the public sector failed him, Julian turned his head toward the private sector. He was barred from many jobs for being black, but eventually, he landed a position at Glidden. There, he invented an Aero-Foam from soybean that was used to put out fires in WWII. He also made headway in steroids when he found a way to synthesize testosterone and progesterone efficiently from soybean oil. Yet, when life seemed to be at its best, tragedy struck. In 1951, an angry mob firebombed Julian’s home. Fortunately, no one was injured and Julian stayed vigilant. He left Glidden and in 1954, opened up Julian Laboratories. He would later sell it for millions then establish Julian Research Institute. Throughout his life, he faced struggles that we, today, could not even comprehend. He was knocked down, rejected, and quite literally firebombed, yet he still found a way each and every time to claw his way to the top. Julian died in 1975 to liver cancer, yet even in death, his work continues to save lives and his triumph continues to inspire. It is a shame that his name is so obscure as it is, but to those who do know it, Percy Lavon Julian continues to live on.